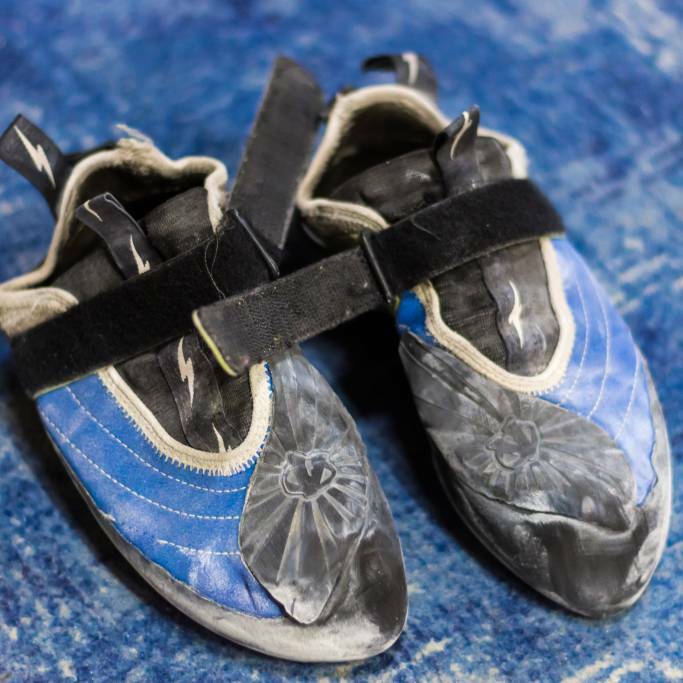 CARPATIC climbing gym is one of the oldest and most renown climbing gyms in the country. Gym’s climbing surface – 650sqm. We support and train Alpin Carpatic Club’s team of children, all members of the national climbing team. Am fost pentru prima data intr-o sala de bouldering si experienta a fost minunata. Instructorul foarte prietenos, atent si foarte implicat pe tot parcursul sedintei. Cu siguranta voi mai reveni aici pentru ca m-am simtit foarte bine pe intregul interval de timp petrecut "la inaltime". He is coach of the national climbing team of children and juniors. „In 1985, I started Alpin Club Carpatic, a mountain club that, to my great satisfaction, still has the best reults in the national and international contests for children and juniors”. He is a mountaineering and climbing coach, president of the Romanian Federation of Mountaineering and Climbing. He is the only Romanian mountaineer to have reached the summit of two 8-thousanders in the same year (2014). He reached Everest peak in 2017. She has been practicing climbing for 19 years, taking part in competitions since her first years. Her best result was at Arco Open Rock Masters. She is a climbing coach, and her goal is to make the children she works with love climbing. He’s been climbing for almost 20 years. He took part in national and international competitions and is a Balkan vice champion. He is a certified climbing coach, and today he trains kids in the national climbing team. „I mix training for competitions with coaching, and this is mutually beneficial”.